Barcelona, 17th to 19th May, 2013 – The Working Group just finished its last meeting within the current triennium. Meeting provided much needed time to review and finalise remain tasks and objectives under this priority of the Regional Scout Plan. The necessary issues for the next steps in the future as well as for the triennial report will be arranged within the next weeks. The members of the working group supplied a brilliant work with the cooperation of the respective core groups. We would like to thank to Federació Catalana d’Escoltisme i Guiatge for providing us with meeting venue and being a great host! 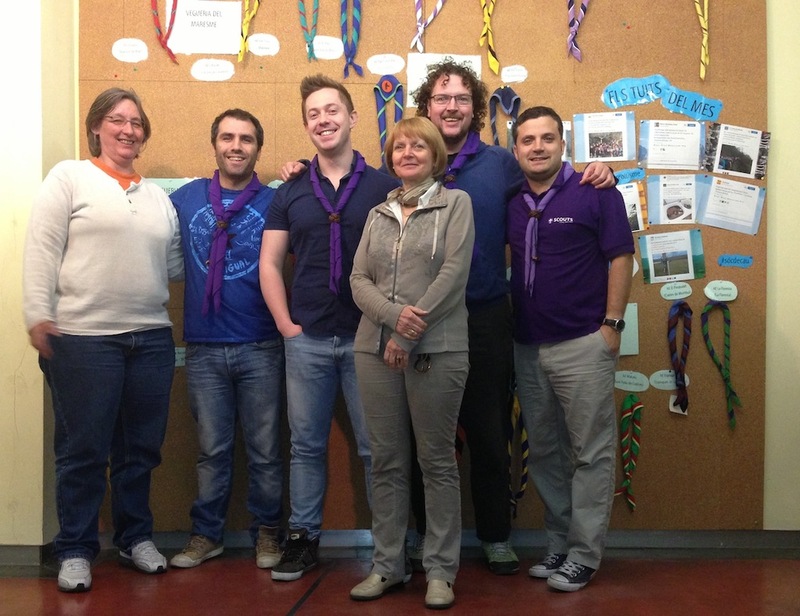 Mihajlo comes from Serbia and is a Digital Engagement Officer at European Scout Office.